Home Eye Care What is Vision Therapy and How Does It Work? What is Vision Therapy and How Does It Work? When is vision therapy prescribed? Are you concerned your eyes aren’t working well together? Do you find yourself easily tired or fatigued after reading a book or working on the computer? If so, you may benefit from vision therapy! My name is Dr. Fayiz Mahgoub and today I’m going to tell you what vision therapy is all about. To understand how vision therapy works, you have to first understand how vision itself works. In the video below, Dr. Fayiz Mahgoub reviews exactly what you need to know about vision therapy. Vision is a learned ability. It’s not unlike our ability to speak, walk, read, or write. We weren’t born knowing how to do these things. Instead, we were able to acquire these abilities over time. In fact, our ability to see comes from seventeen visual skills that we begin learning early on and continue to enhance throughout life. Vision therapy is the specialty within eye care that works with people who have vision difficulties by improving their visual skills. The concept’s not unlike speech therapy, which helps people with speech difficulties, or occupational therapy, which helps people improve fine motor control. Like other therapies, vision therapy focuses on the brain and having the brain learning how to control the body. In this case, how to control our eyes and how to interpret the visual information coming from our eyes. Vision therapy works by using a combination of lenses, prisms, and vision exercises that help the brain learn how to see. These exercises improve our visual skills by enhancing the accuracy, speed, and efficiency of those skills which, when they all come together, improve our overall visual ability. 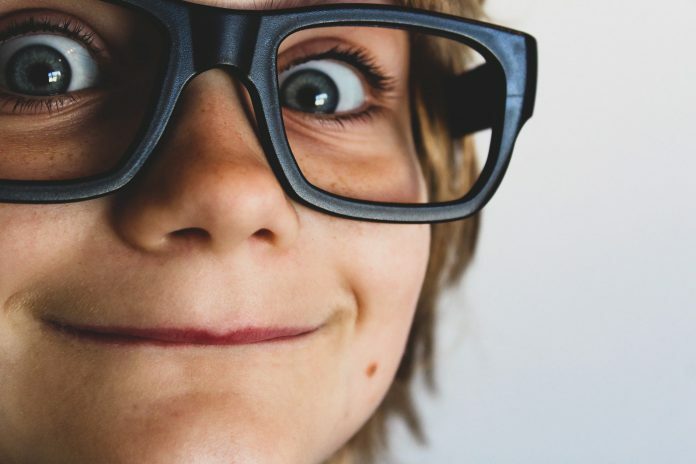 Vision therapy is prescribed for people’s who are having difficulties that are related to learning, people who are experiencing eyestrain, or people who are recovering from a brain injury. While it’s most effective for younger individuals, it can be done by people of all ages with varying results. Vision therapy is usually prescribed after a comprehensive eye exam or a visual efficiency evaluation that is performed by your eye doctor. Your eye doctor may perform additional testing to isolate the visual skills that you’re struggling with before prescribing the exercises and vision correction tools needed to help you learn those visual skills. Your doctor will also retest your visual skills during progress evaluations that happen during the course of vision therapy. 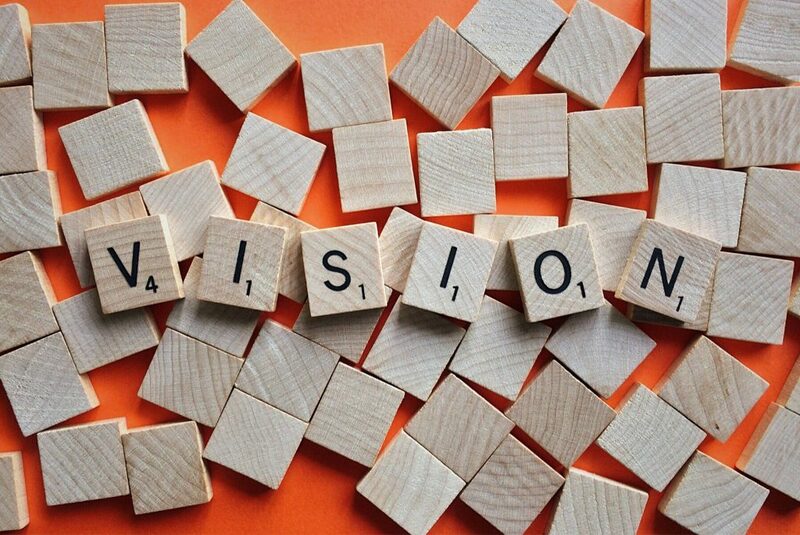 The vision exercises prescribed as part of vision therapy are designed to teach your brain how to use your eyes more effectively as well as learn how to interpret the information coming from your eyes. These exercises target specific visual skills and improve performance in those skills. Interested in learning more about vision therapy? Make sure to schedule an appointment with your local eye care professional today. Also, feel free to comment below with any questions you may have.